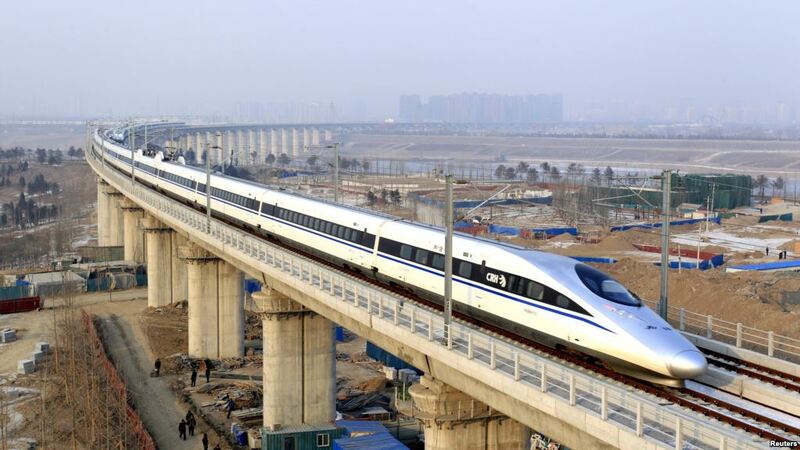 New Delhi/Beijing April 16 (PTI): India has sought China’s assistance to speed up the Bangaluru-Chennai railway corridor to 150 km per hour, besides redeveloping the Agra and Jhansi railway stations, a senior Indian official said on Sunday. India previously made a proposal to China for the redevelopment of Agra and Jhansi railway station. It has been re-emphasized at Saturday’s talks, officials said.